In an attempt to reverse its fortunes in Japan, Suntory Beverage & Food have launched a Pepsi variant exclusively for the Japanese market. Its performance will provide some valuable insight into how the category as a whole can reignite consumer interest amidst growing health consciousness globally. The new beverage, called Pepsi Japan Cola, contains ingredients such as salt and the Japanese citrus fruit yuzu, both of which cater to local taste preferences. Both flavors can also effectively offset the cloyingly sweet taste that is often typical of non-alcoholic carbonated beverages. Additionally, the new variant is available in a zero-calorie version to broaden its appeal among the calorie-conscious. 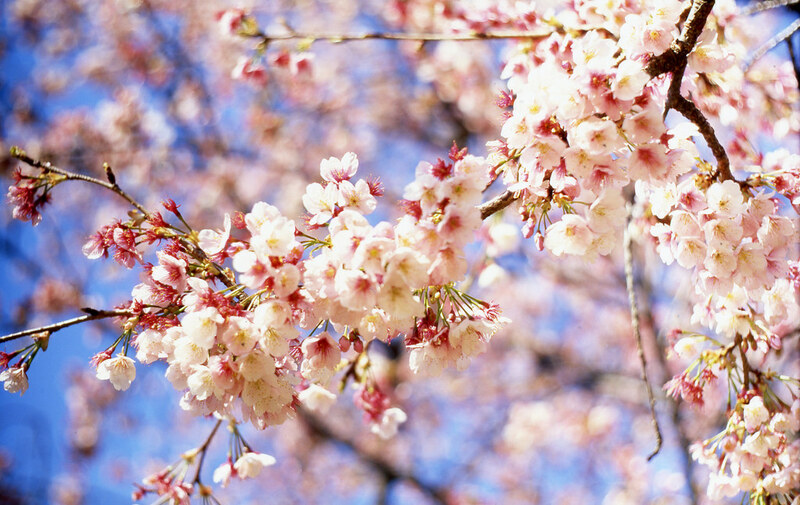 From an emotional perspective, the product’s timely April launch coincides with Japan’s Cherry blossom festival, a significant annual event in Japanese culture – and one that perhaps warrants celebration with a Japan-centric drink. As soft drinks struggle to maintain market share amidst intensifying media scrutiny of sugar-sweetened beverages, and corresponding consumer efforts to make healthier choices, tapping into local food traditions is a strategy that may indeed be emulated in other markets depending on the success of Pepsi Japan Cola. Locally-made products exude tradition and authenticity, which are traits that have the potential to offset the questionable nutritional credentials of soft drinks. Indeed, according to GlobalData’s 2018 Q3 Consumer Survey, over half (56%) of Japanese consumers associate high-quality food and drinks with those that are locally-sourced. This implies that local connotations alone can enhance the perceived quality of a product. The notion of thinking global and acting local is one that has never been more relevant to non-alcoholic beverages. The category is in need of an image makeover, and any steps brands can take to reinforce local identity, foster reassurance and create emotional resonance should be vigorously pursued.